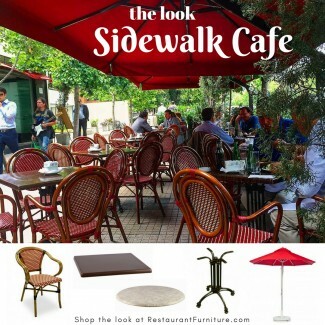 Quaint cafes and busy bistros are places of the moment. 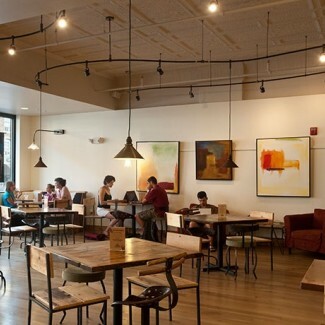 When looking for a quiet nibble off hours or a timely meal with the crowds, these businesses are using atmosphere as much as great food and drink to bring in customers. 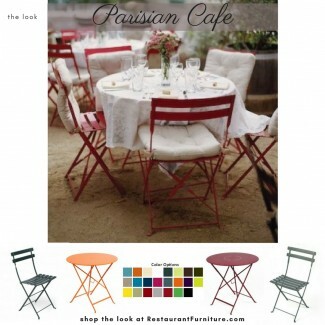 Sometimes it's colorful umbrellas perched over diners or the comfort of a barrel chair, coffee and a pastry. 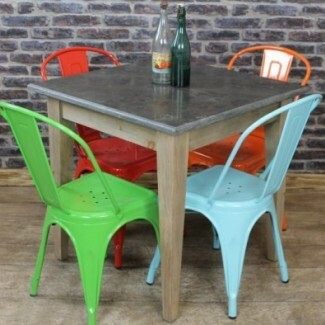 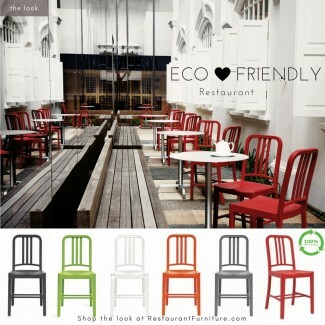 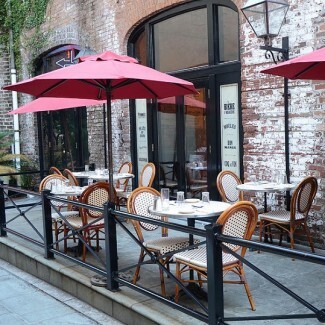 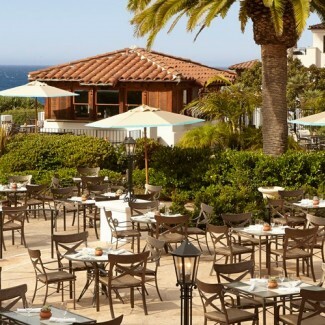 However it's envisioned, RestaurantFurniture.com is here to help.